LITTLE ROCK, Ark. 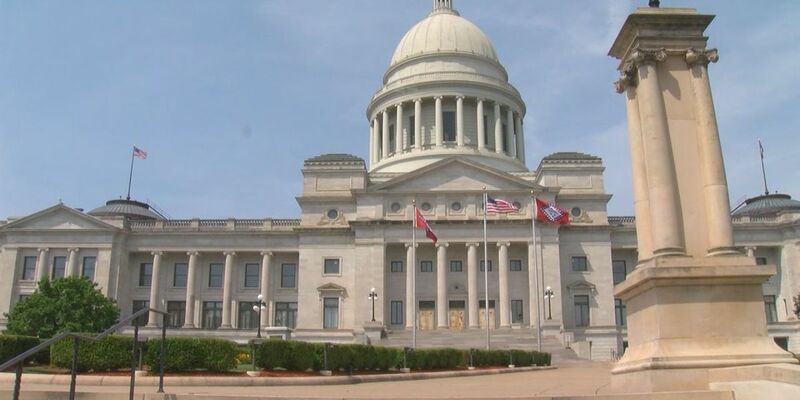 (AP) — Arkansas' Senate has approved a proposal to ban abortion in the state if the U.S. Supreme Court overturns its landmark 1973 decision legalizing the procedure nationwide. The Senate on Thursday voted 29-6 for the bill to ban all abortions, except for medical emergencies, if the Roe v. Wade decision is overturned or the U.S. Constitution is amended to prohibit the procedure. The proposal now heads to the House. Abortion opponents say they’re hopeful that sweeping abortion bans might have a chance of prevailing before the U.S. Supreme Court, with President Donald Trump’s two appointees. Four other states have similar trigger laws on the books.